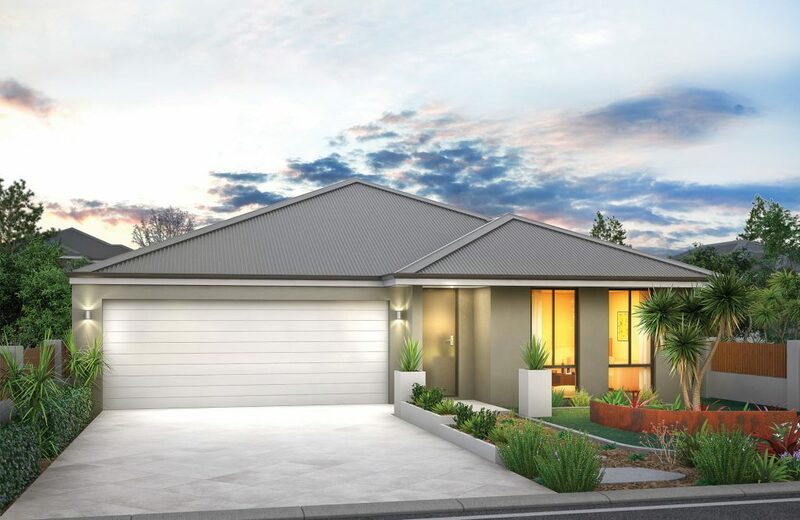 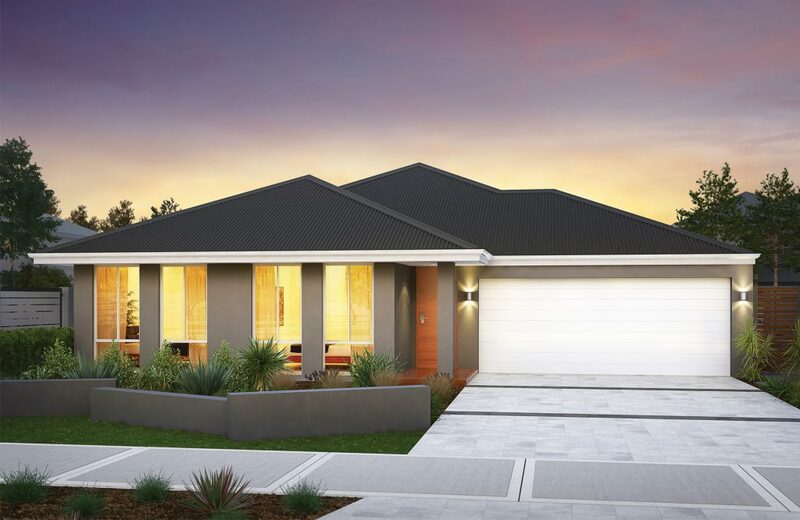 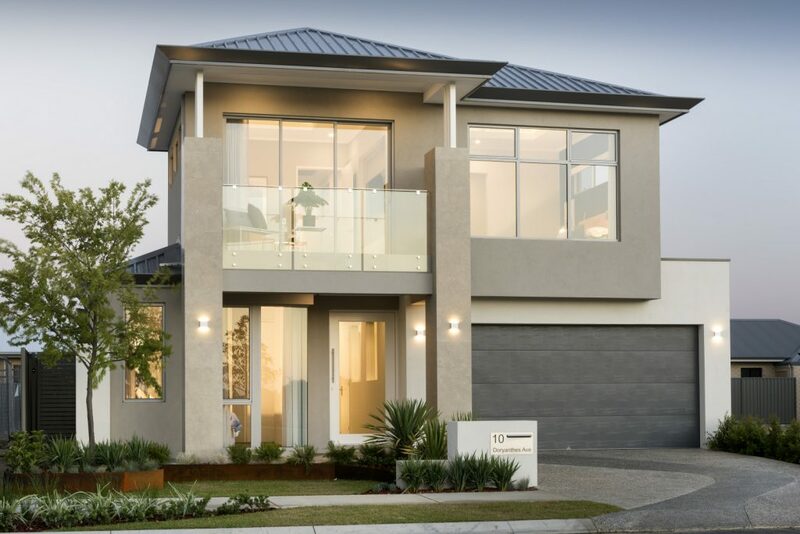 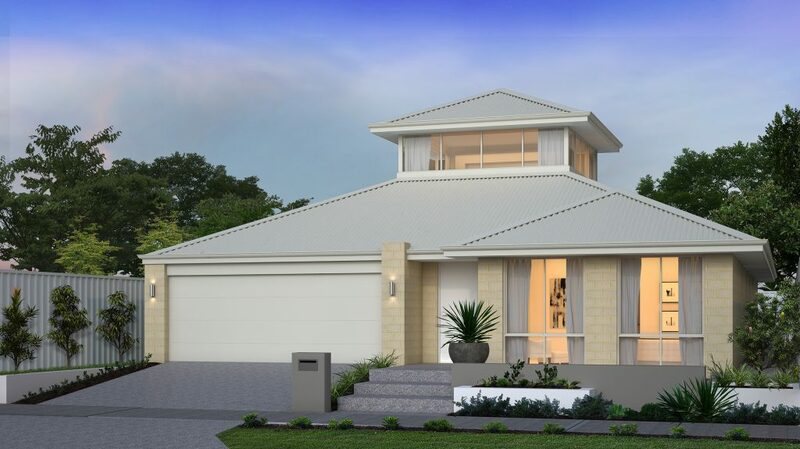 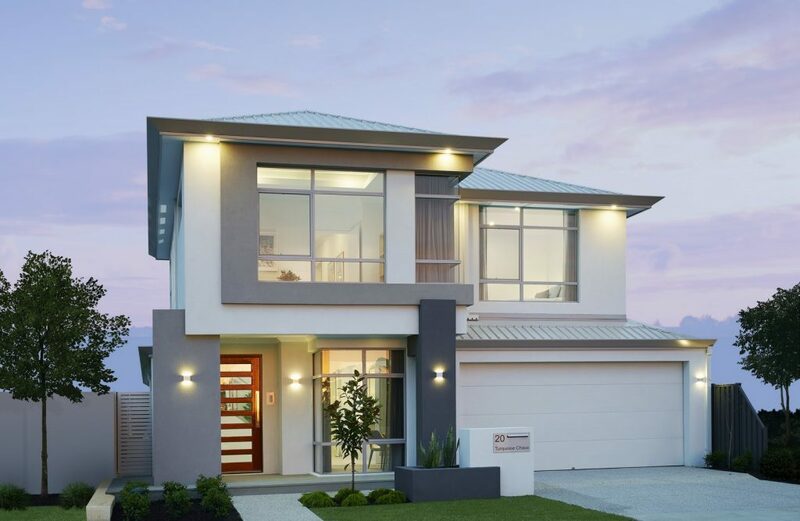 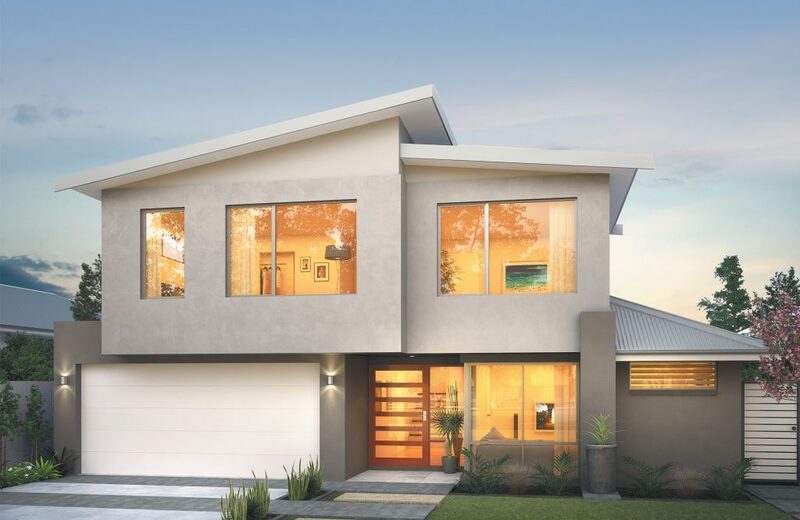 Roll out the red carpet, 101 Residential is now offering a Premium Range of single storey homes. 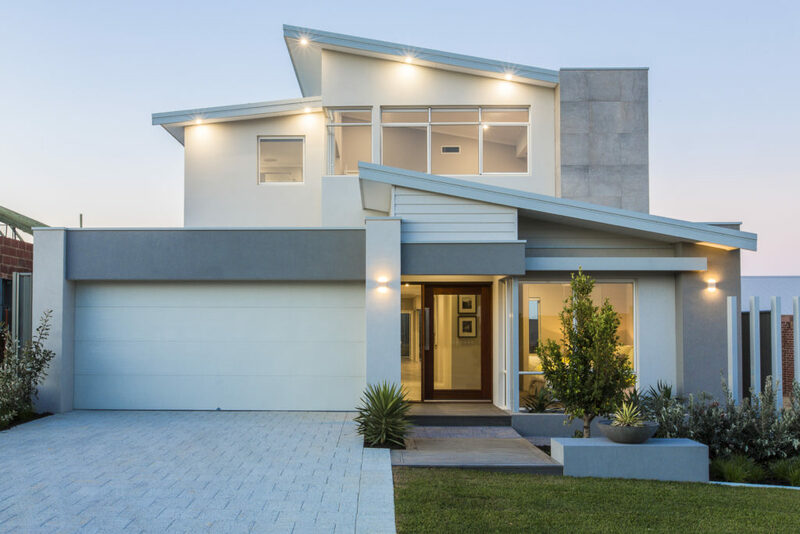 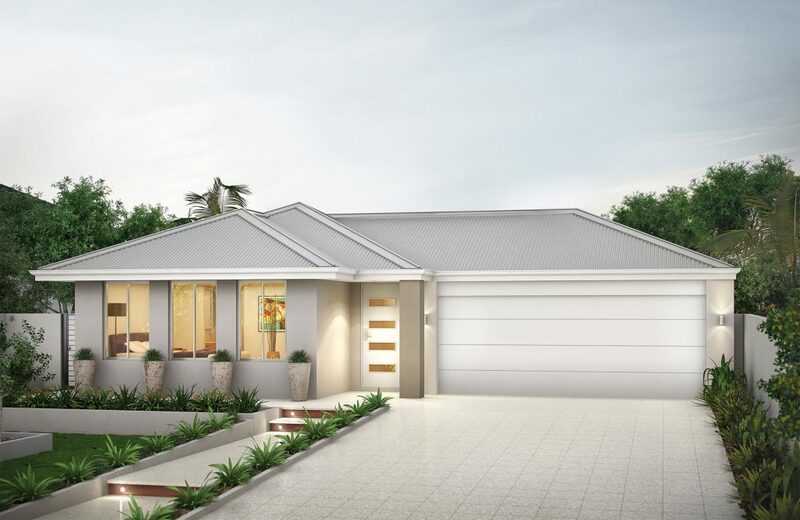 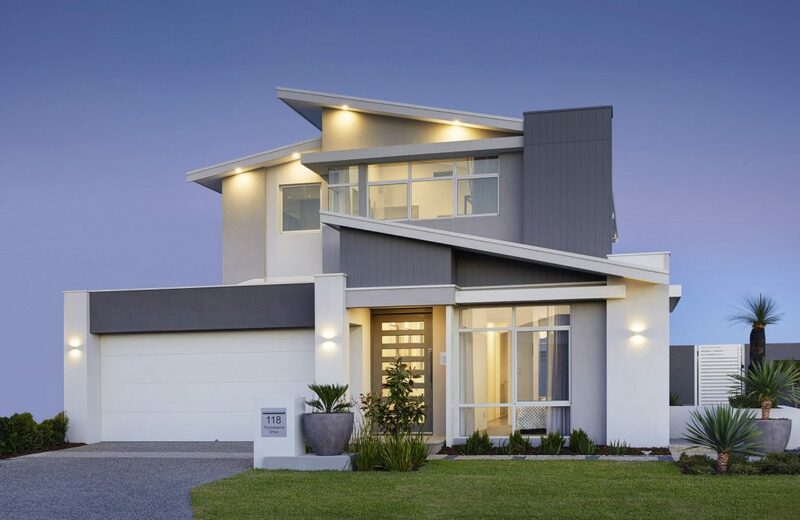 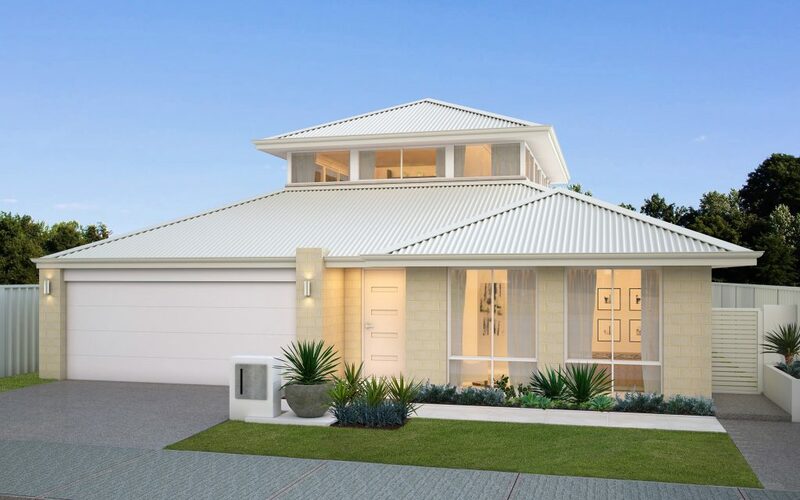 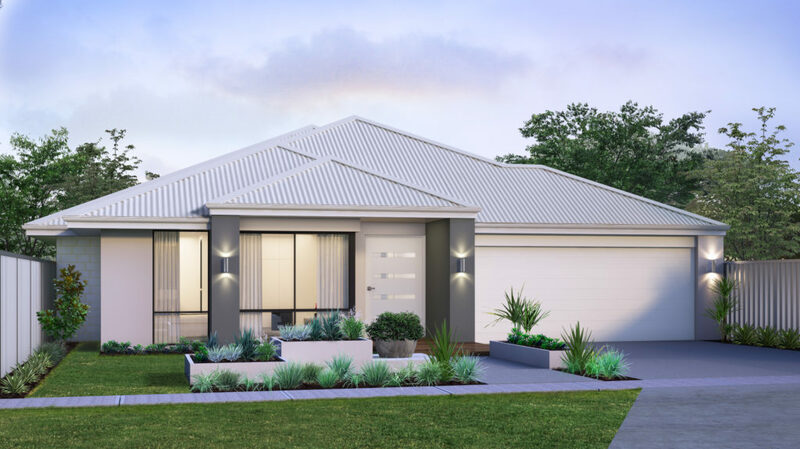 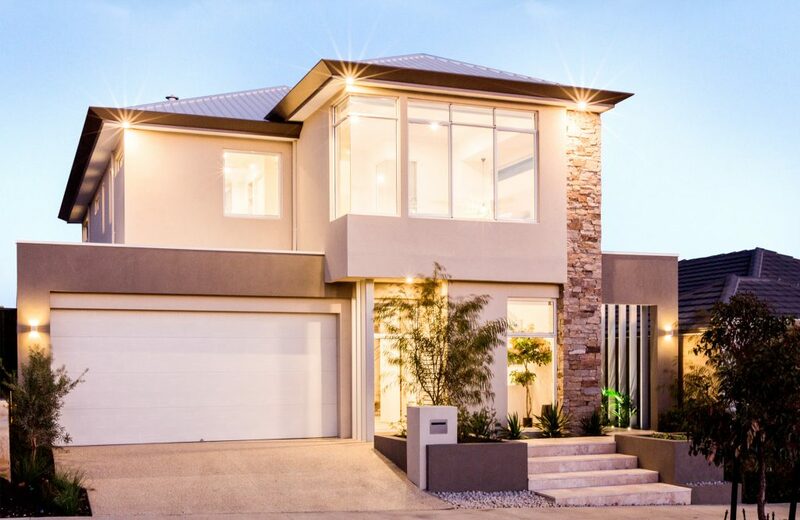 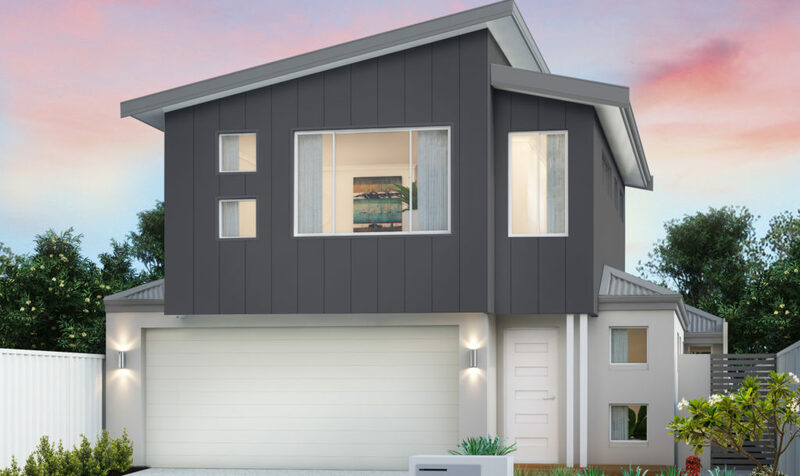 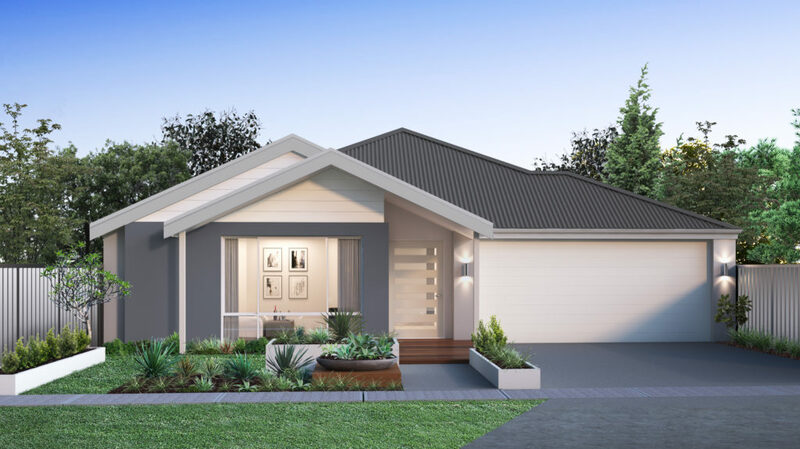 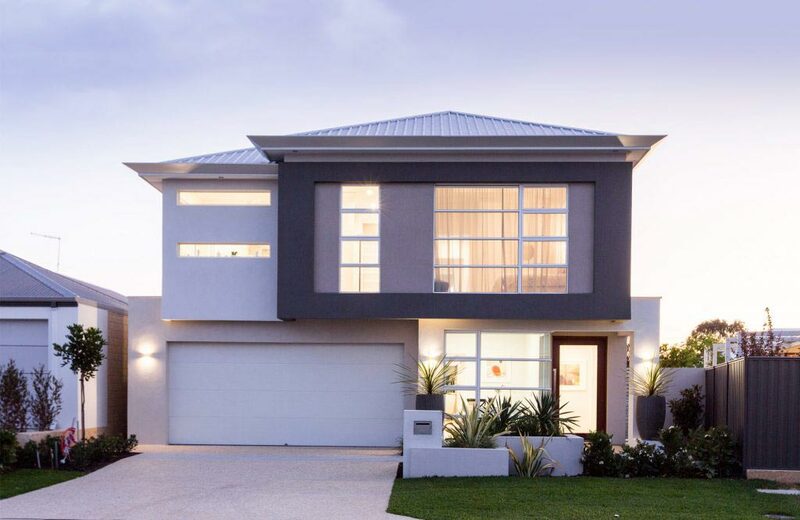 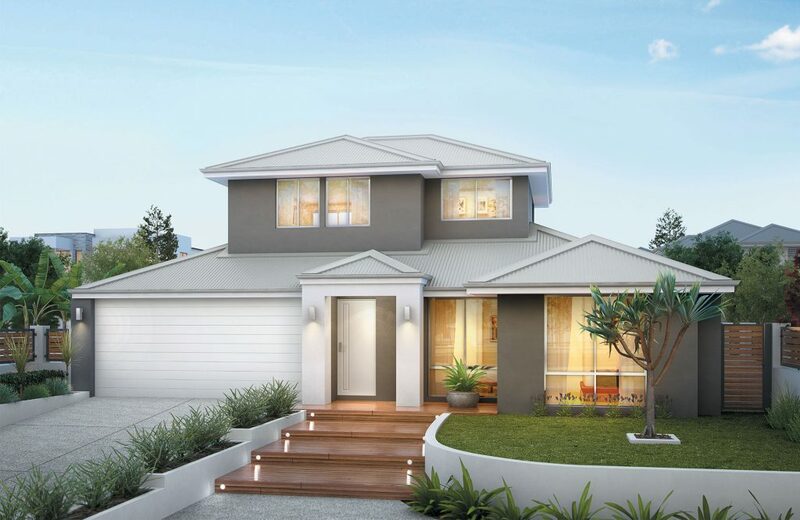 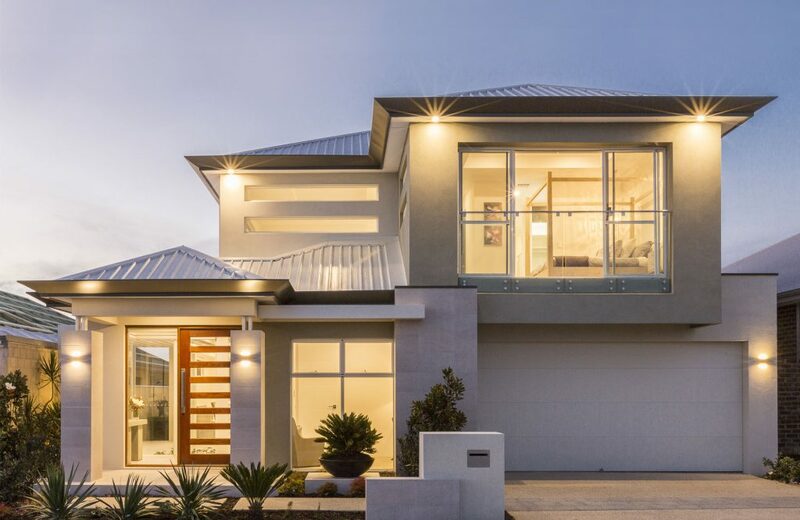 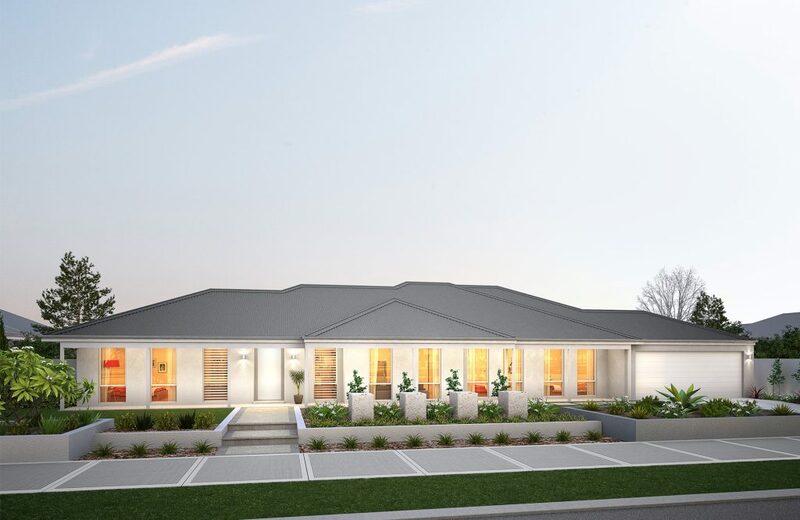 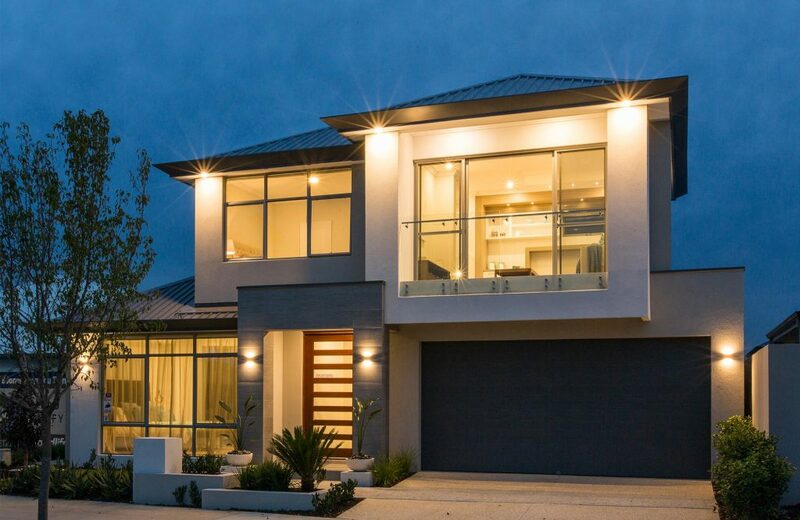 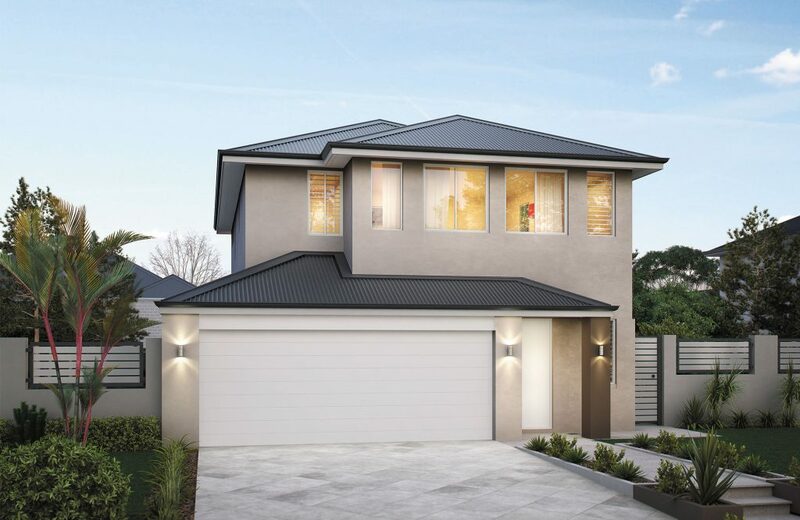 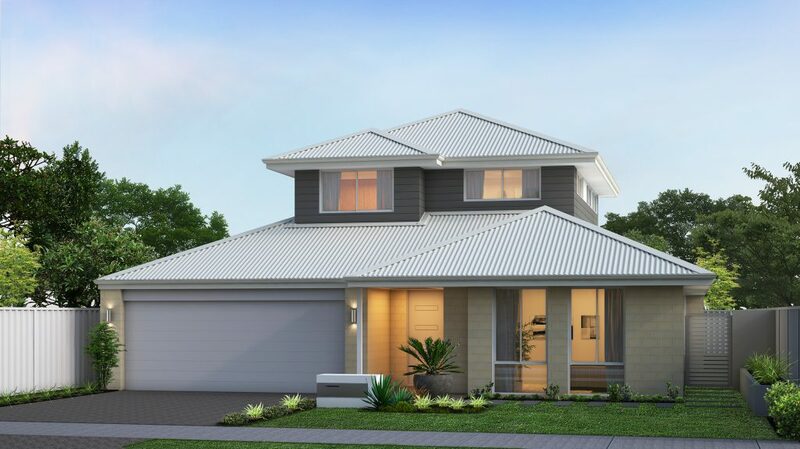 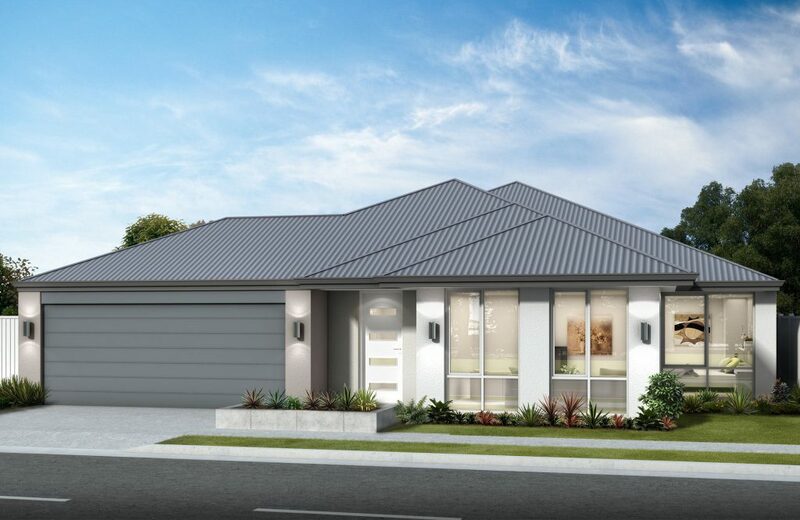 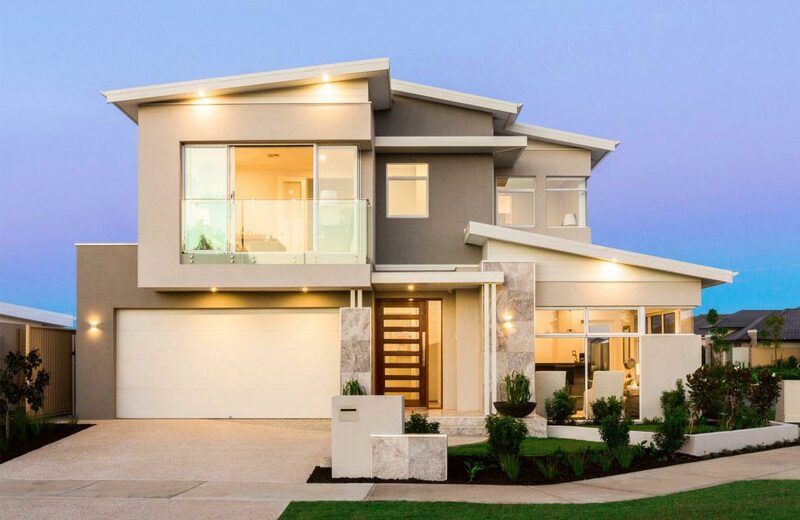  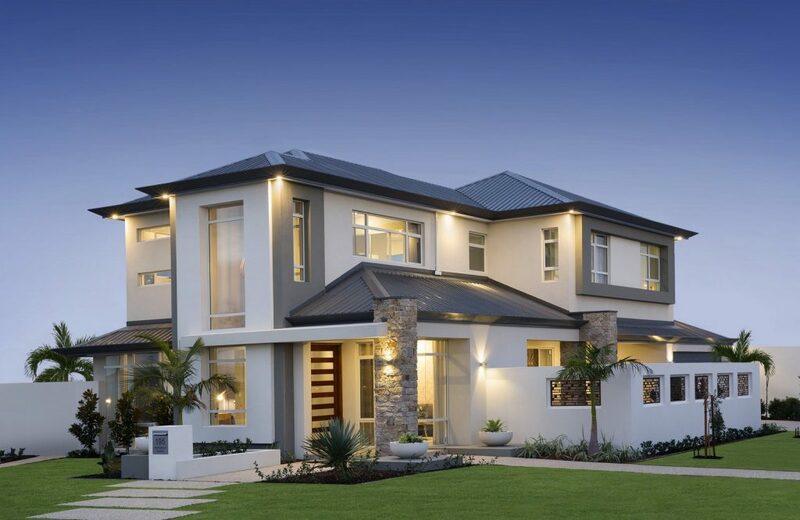 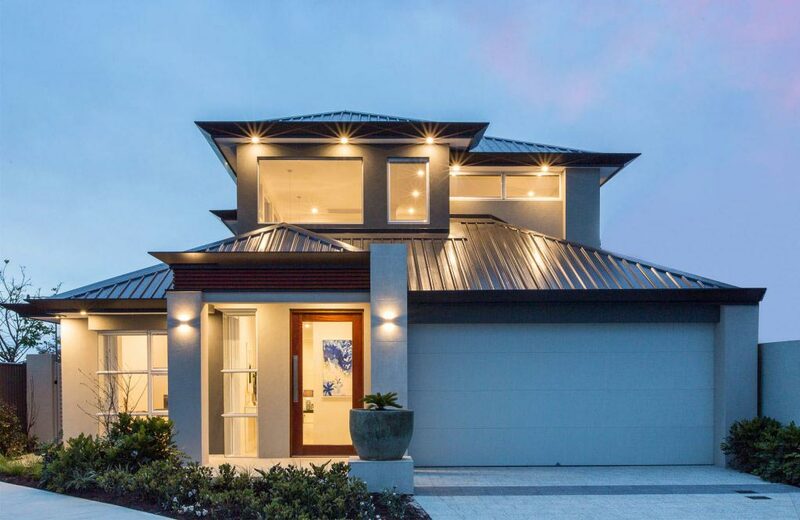 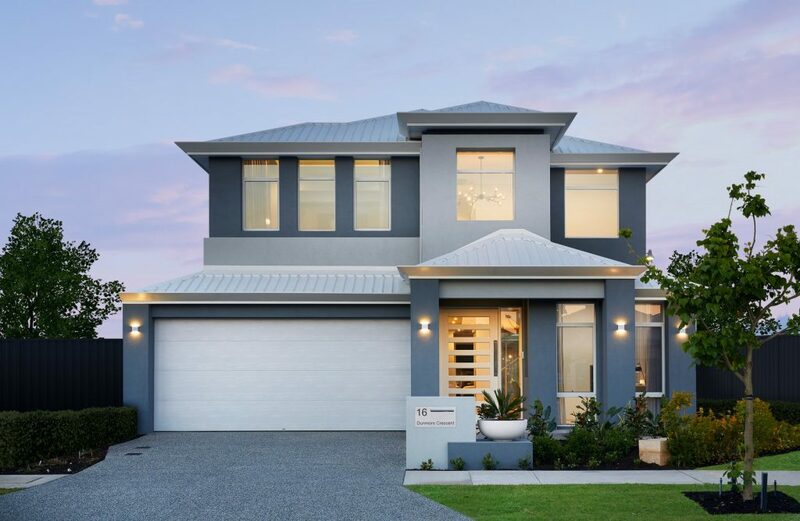 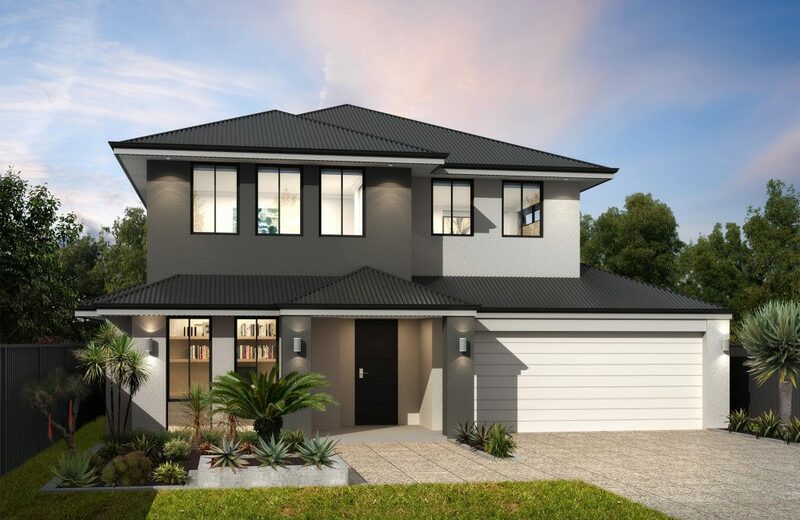 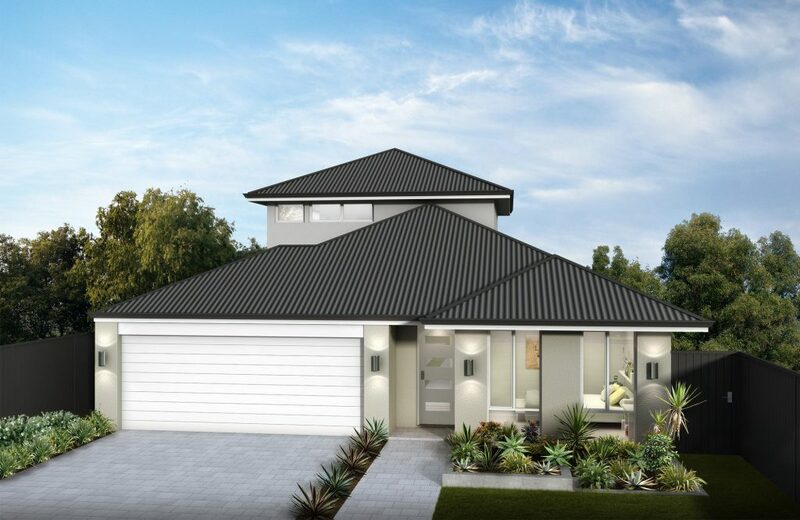 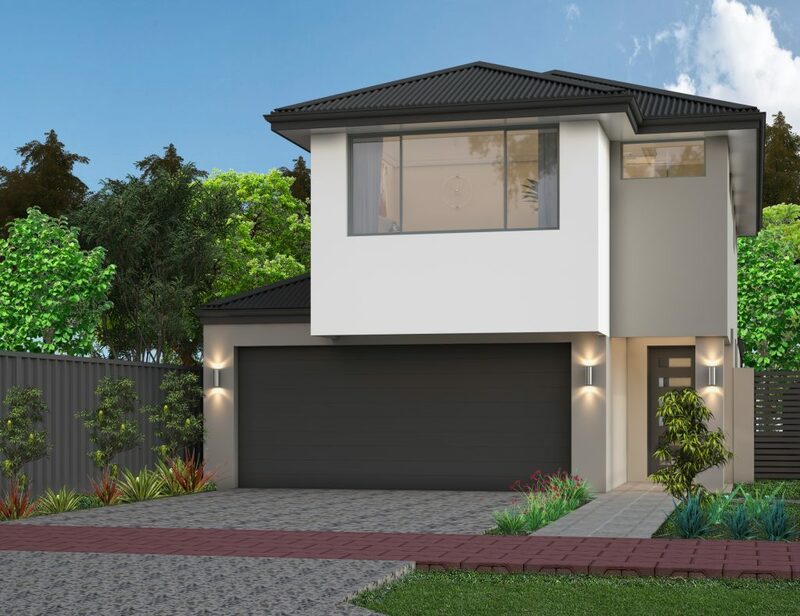 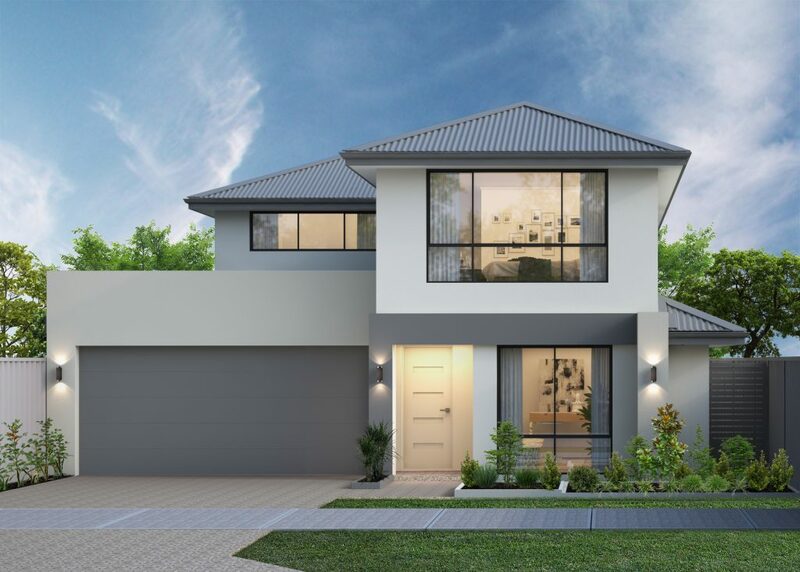 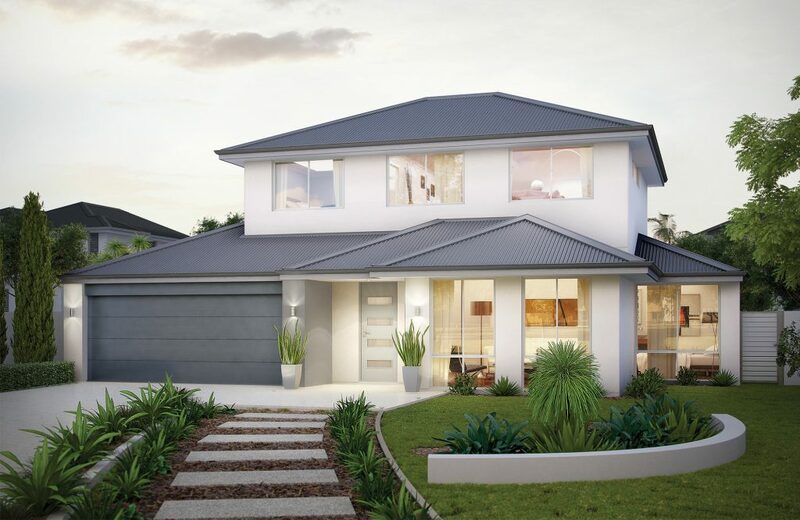 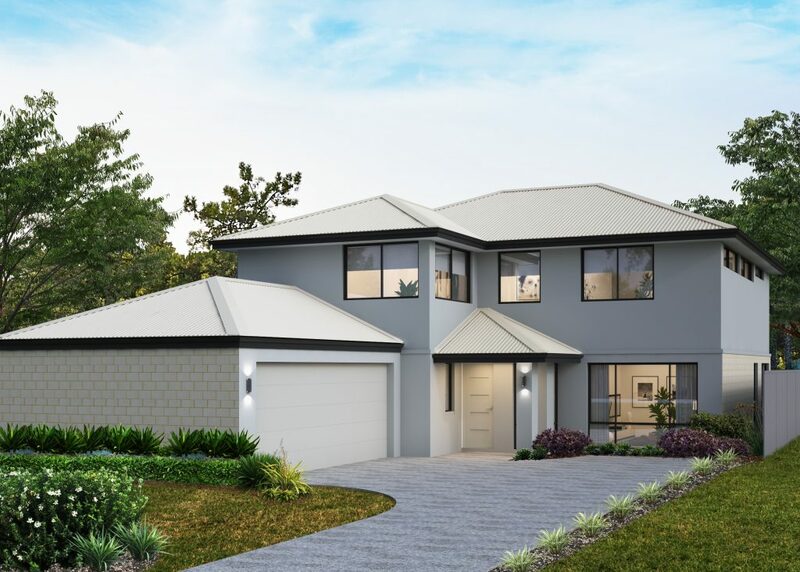 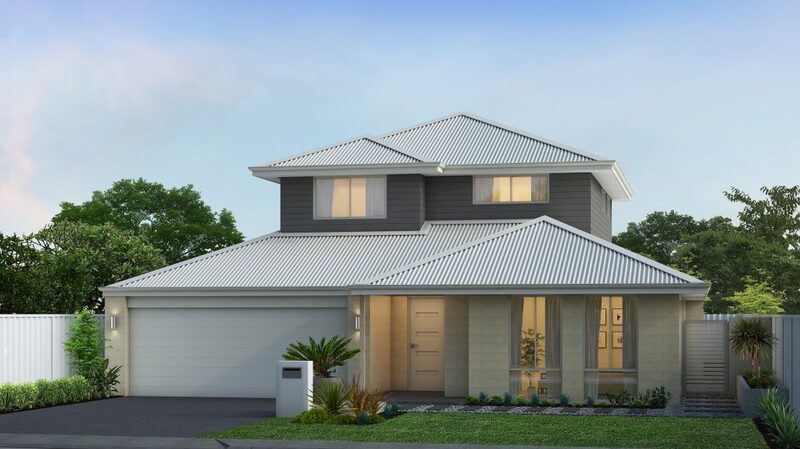 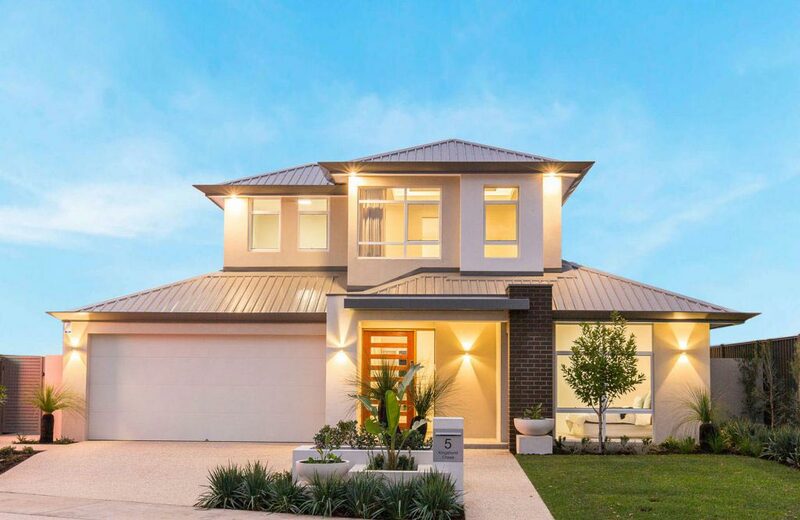 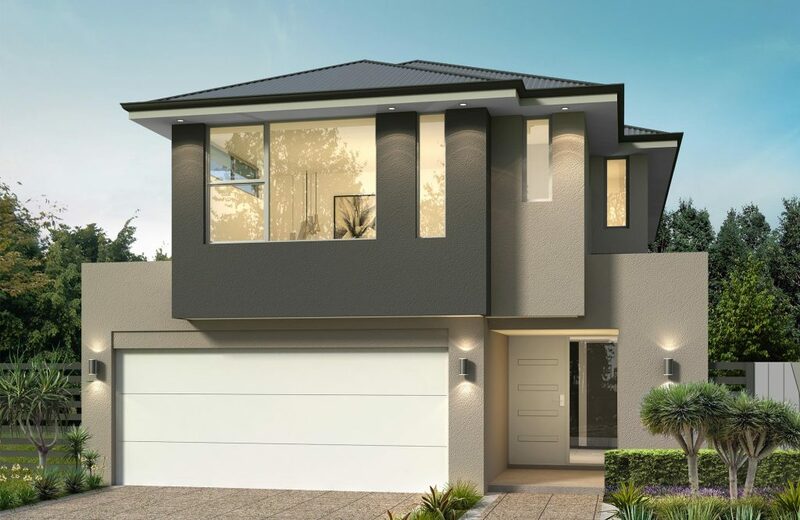 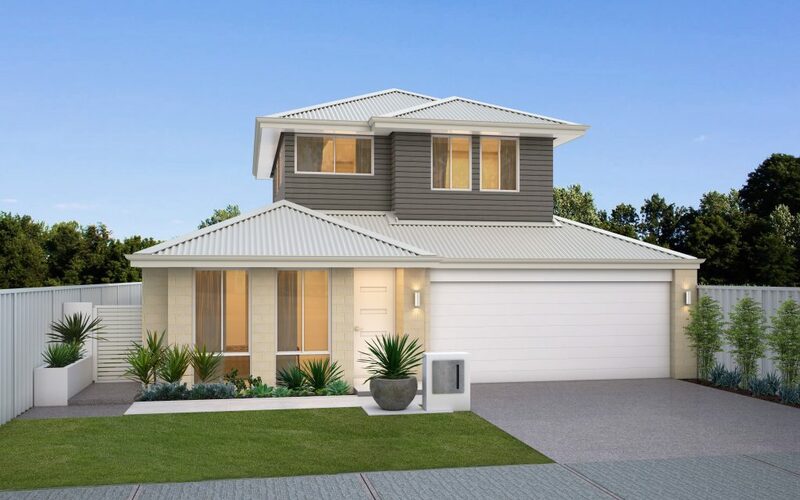 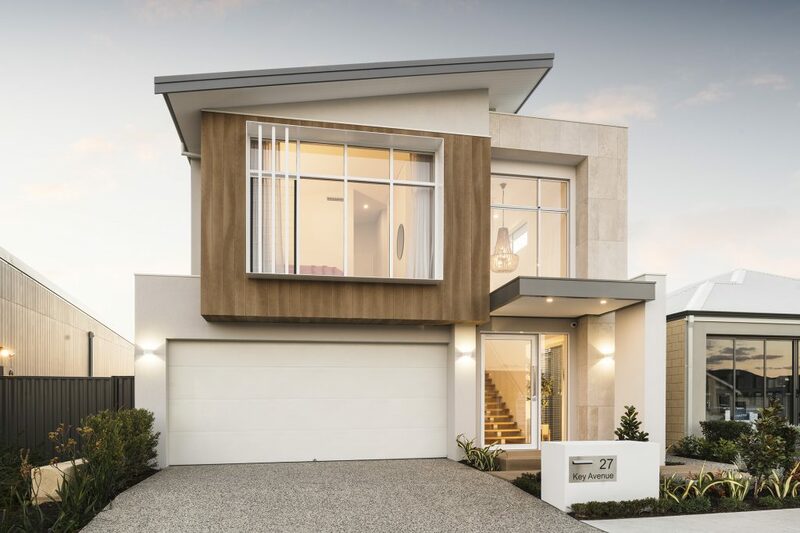 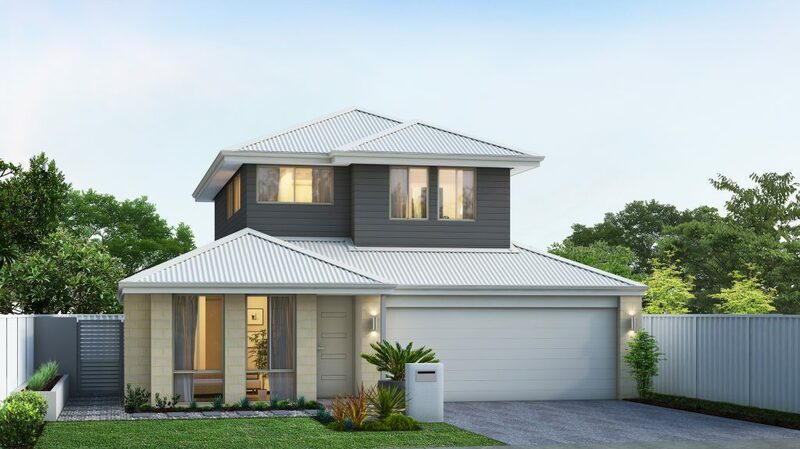 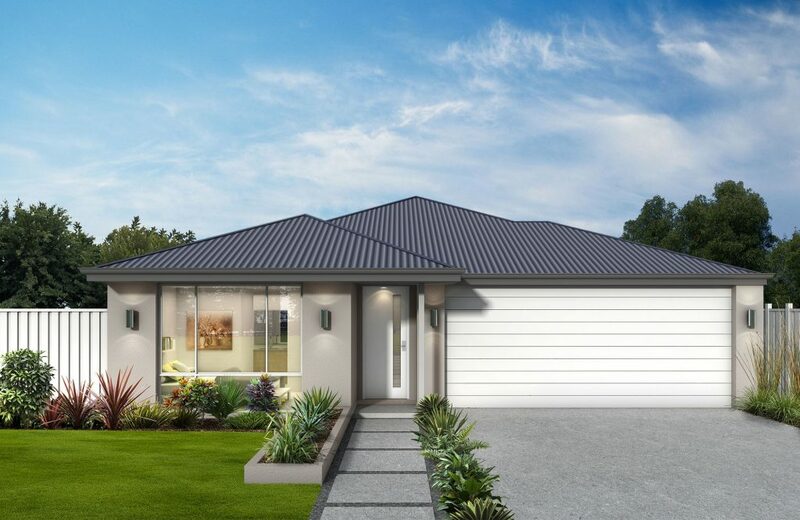 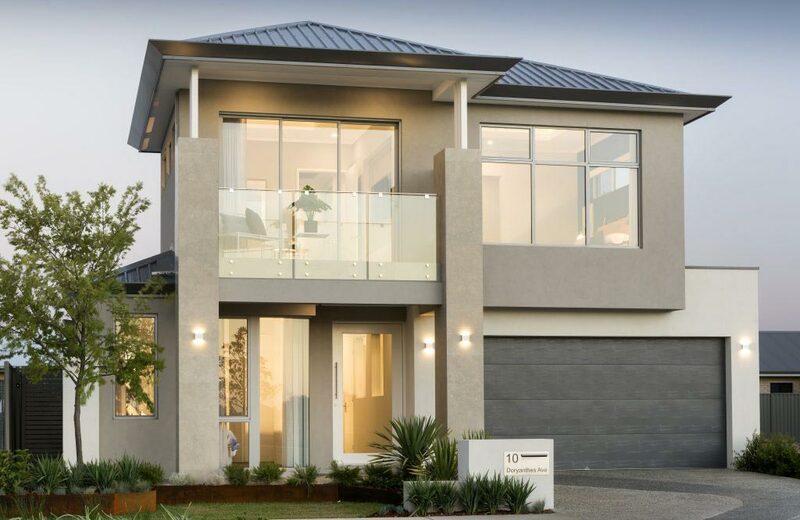 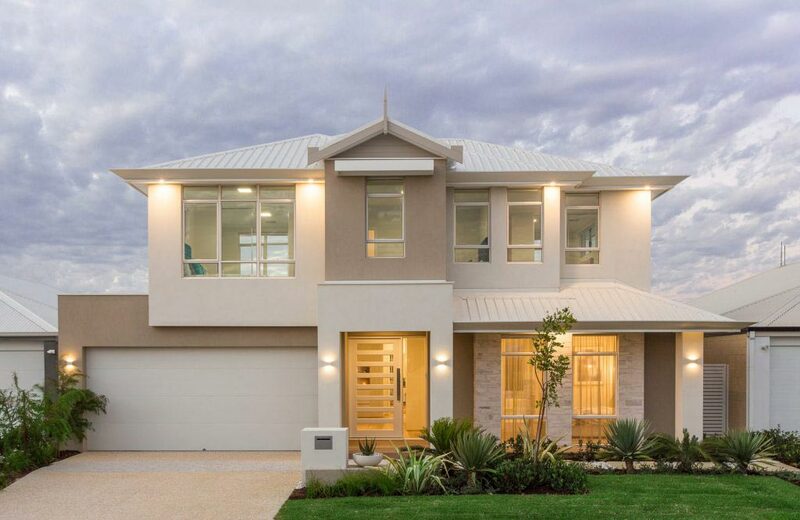 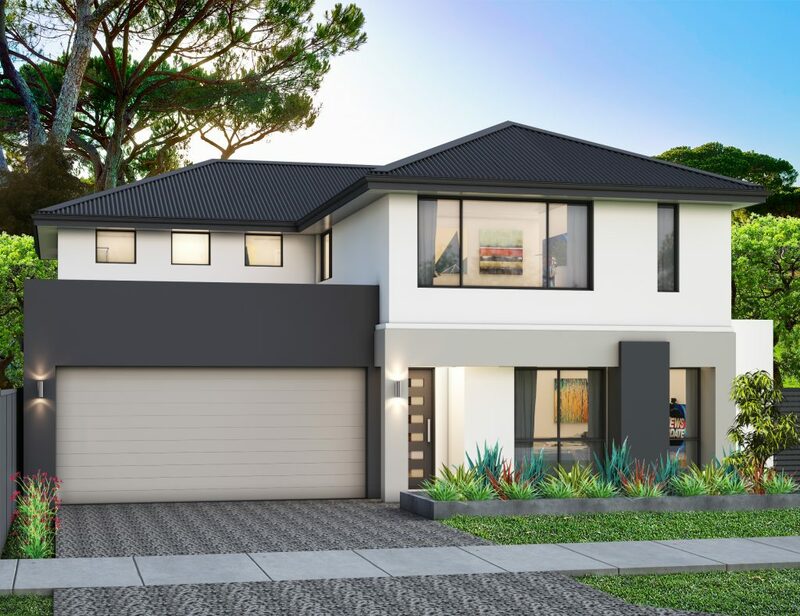 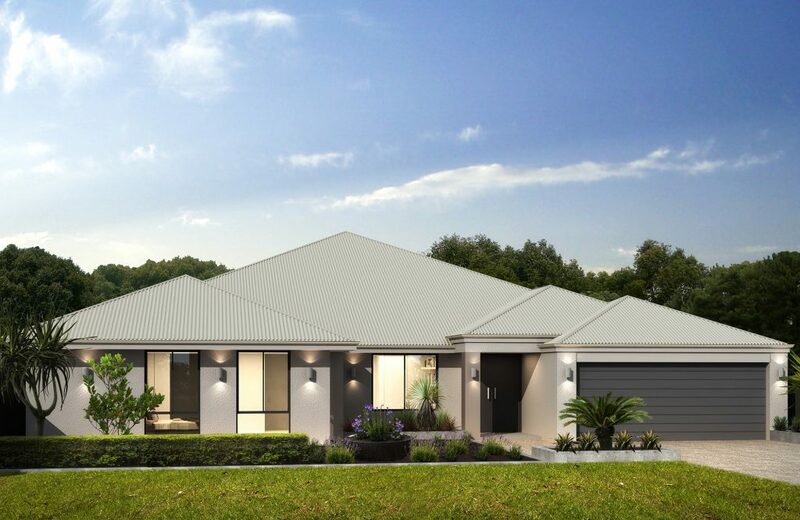 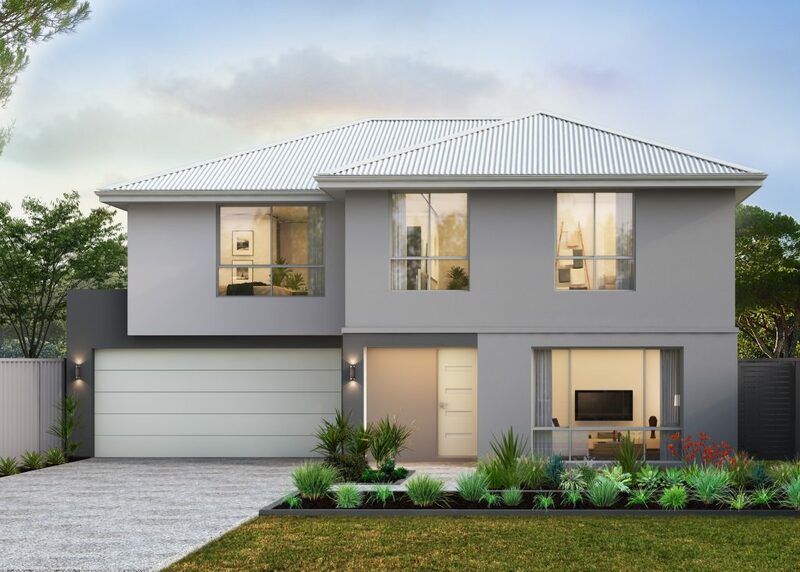 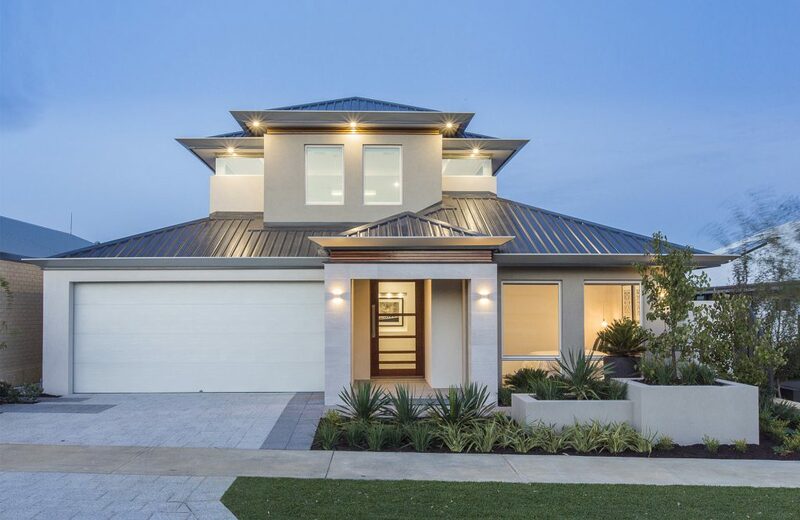 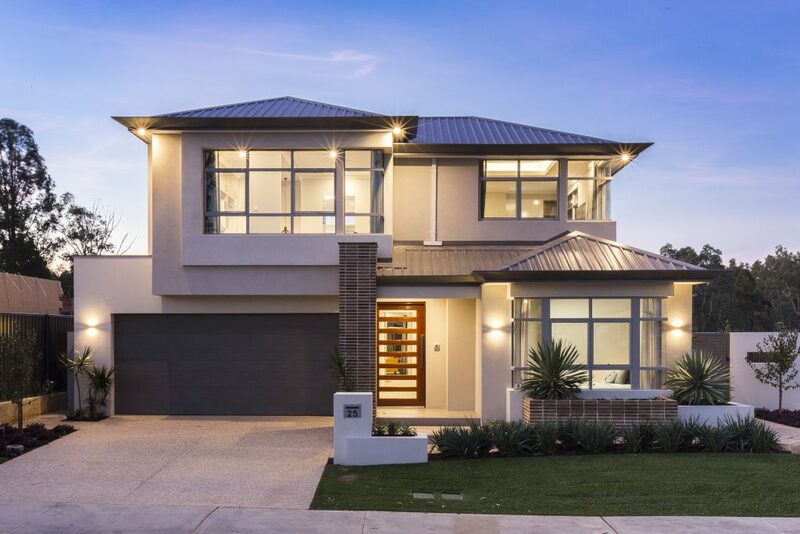 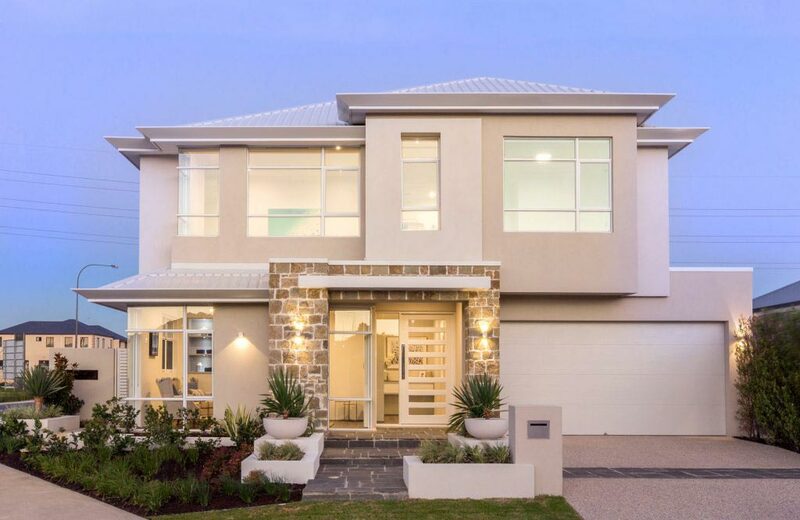 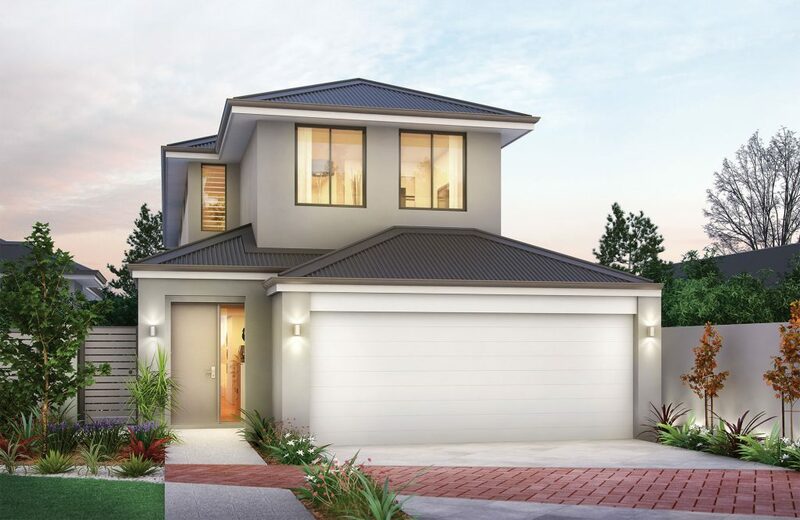 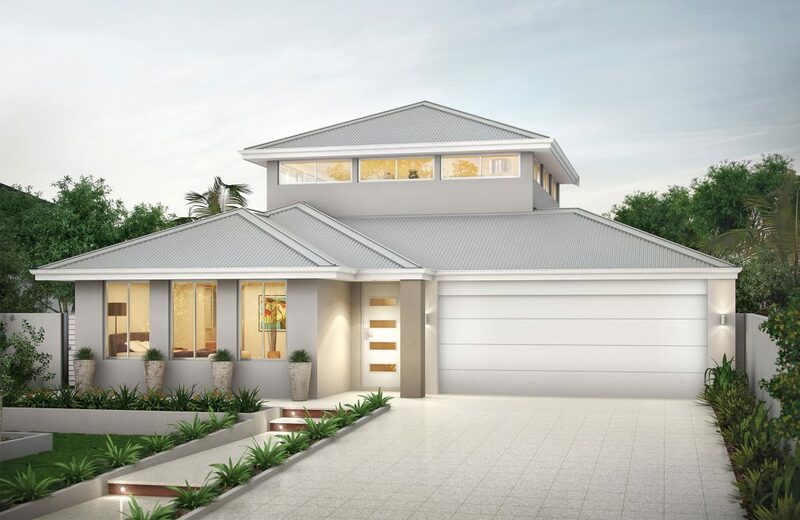 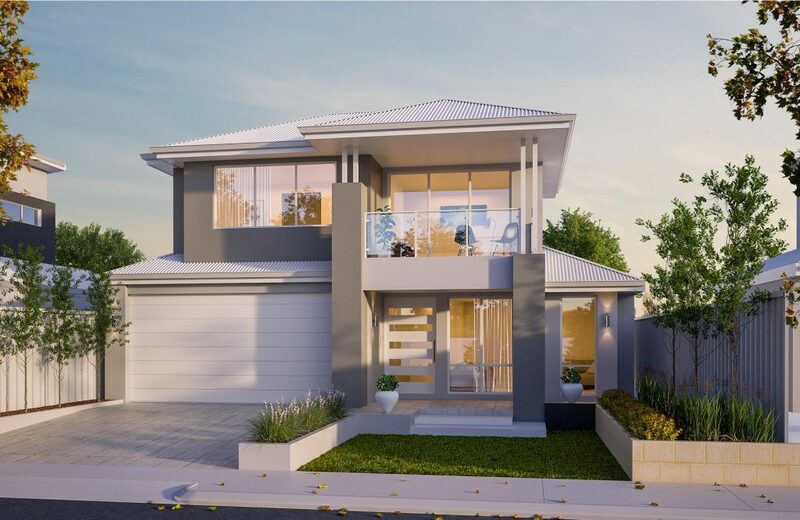 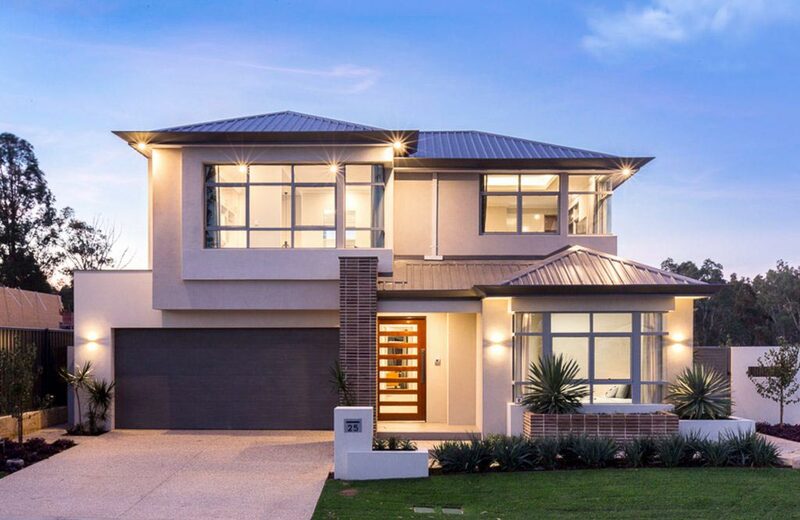 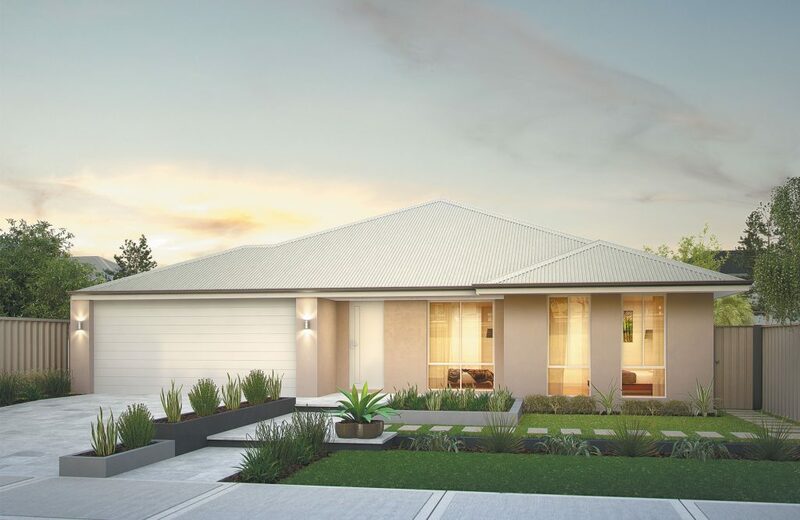 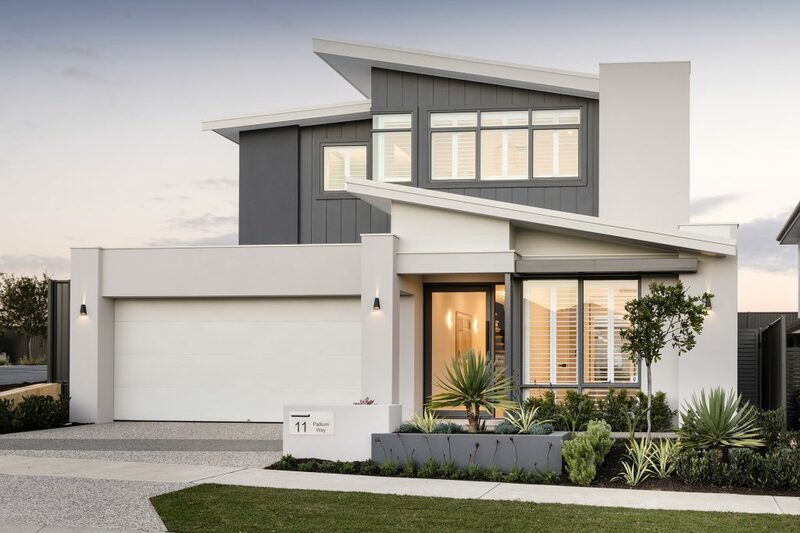 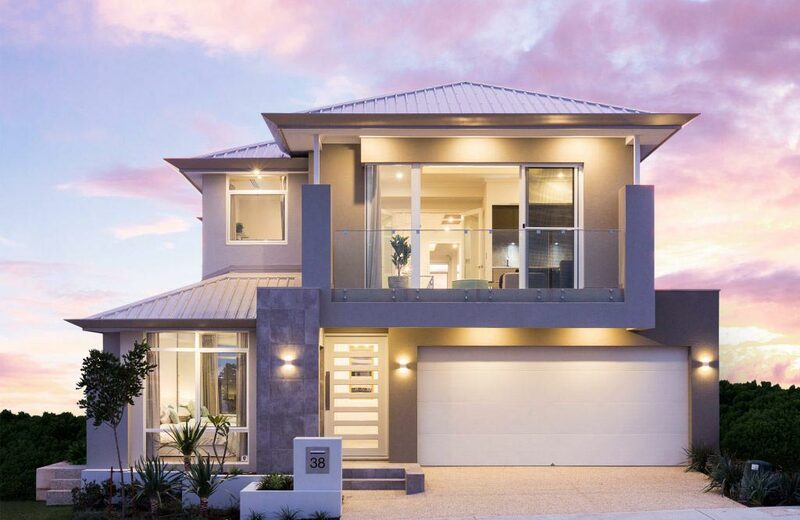 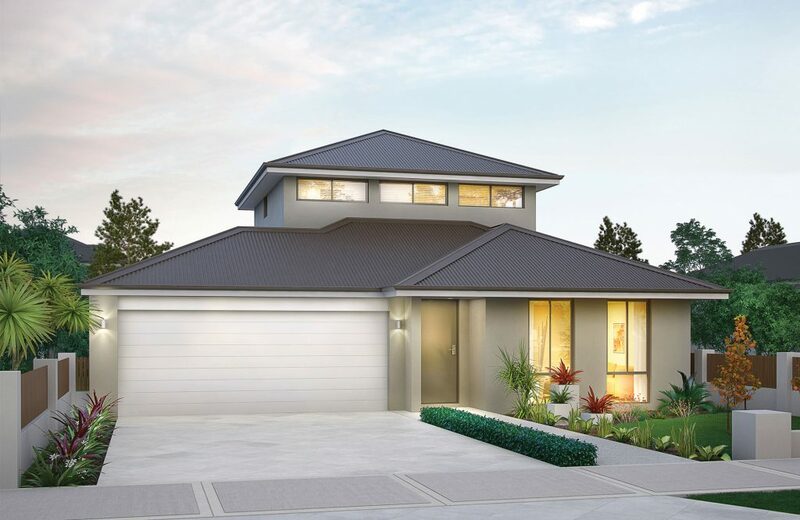 Featuring luxury inclusions such as a designer elevation, 1200mm front entry door, double glazing, premium kitchen including AEG appliances, Daikin Ducted air conditioning, 31c high lifestyle ceilings throughout and more. 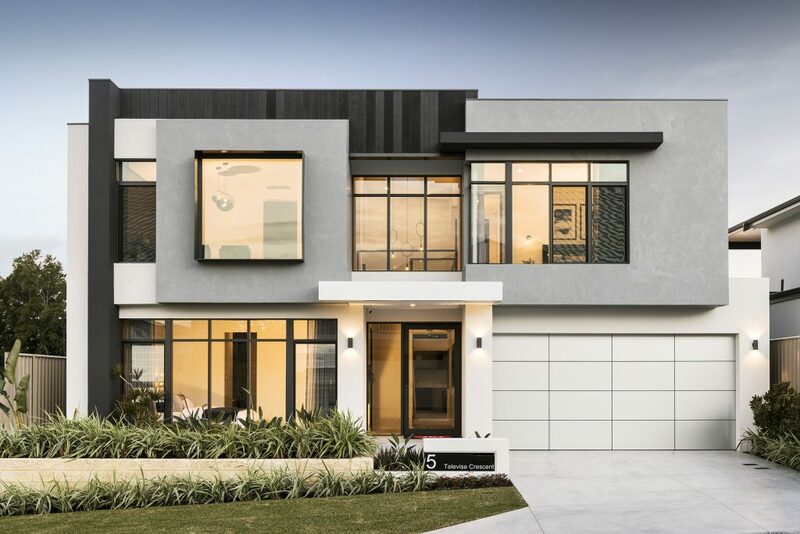 Our custom design and personalised interior design service make the experience as easy as possible to make changes to suit your lifestyle and budget.